A federal appeals court has ruled that the Wikimedia Foundation has grounds to sue the National Security Agency over its warrantless surveillance tools. Now Wikimedia has to decide whether or not to sue the NSA, which based on extensive viewing of Scandal and House of Cards could be a risky proposition. They were suing the NSA over their use of the “Upstream” surveillance program, which monitored international internet communications by tapping the internet with the help of companies like AT&T and Verizon. Back in 2015, A district judge shot down Wikimedia’s case in 2015, on the grounds that they hadn’t proved the NSA was actually illegally spying on them, which was a challenge because much of the Upstream program is considered classified. The appeals court has now ruled that Wikimedia was able to show that the NSA was in fact monitoring its communications, even if inadvertently, according to Slashdot. 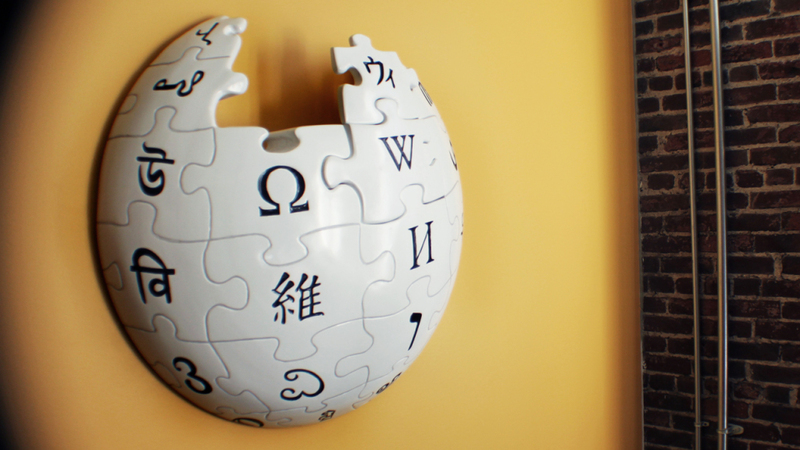 After that ruling, Wikimedia’s case can move forward, if they’re up for the challenge. At least the ACLU has their back.